for your FREE Price Quote. Weeding. Feeding. Aeration. Pest control. All your lawn care needs. 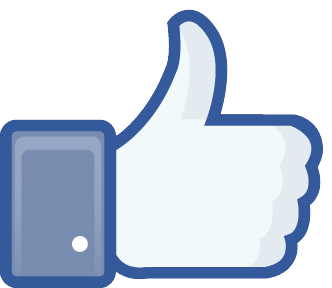 Please “LIKE US” on Facebook. As your hometown company, Highland Park Lawn Co. has been growing beautiful lawns since 1977. For years many of your neighbors have relied on Highland Park’s expertise to produce the best results possible. We use the highest quality products for each treatment that is applied to your lawn. We are focused on delivering complete satisfaction to every customer by quickly responding to phone calls, questions and lawn problems. Having a beautiful lawn has never been easier. We guarantee your satisfaction. If you are not happy with the results we give you, call us immediately. One of our turf specialists will promptly investigate the problem and consult with you regarding remedial action that may be necessary. For professional, dependable service and results, you can rely on Highland Park Lawn Company.